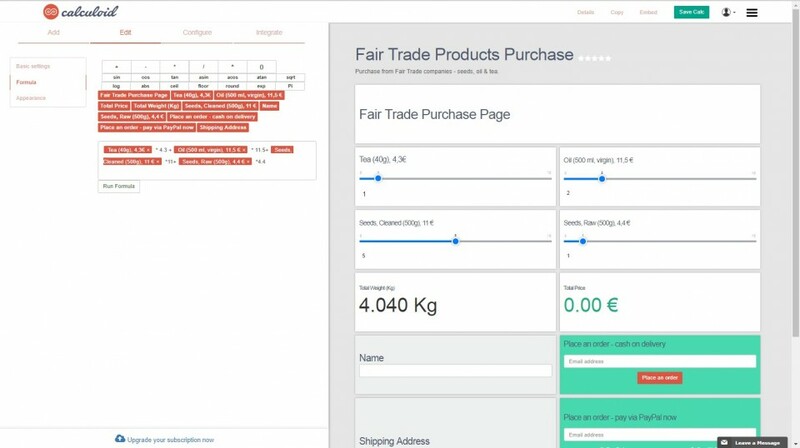 Redmine is a great Open Source Project Management solution with extensions for sales, support and agile. 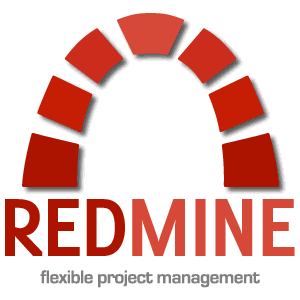 With Calculoid Redmine gets new dimensions, since Calculouid has competed Redmine integration. Any submissions from calculators can be easily saved in your Redmine. Let's have a look. Word mortgage comes from French and means "pay until death". Yes, that suits and despite it, many of us take it. We have many mortgage web calculators on Calculoid. Just search for "mortgage" here: http://app.calculoid.com/#/calculators. Imagine that embedded Calculoid calculator loads variable's value from HTML of a site where embedded and provides on the fly calculations above site's data. It is the reality now! About to create your first Calculoid formula field? Have a look at this post to get acquainted with Calculoid syntax and operators. Our embedded calculators can now pre-fill field values form the URL query parameters. It can improve the user experience. 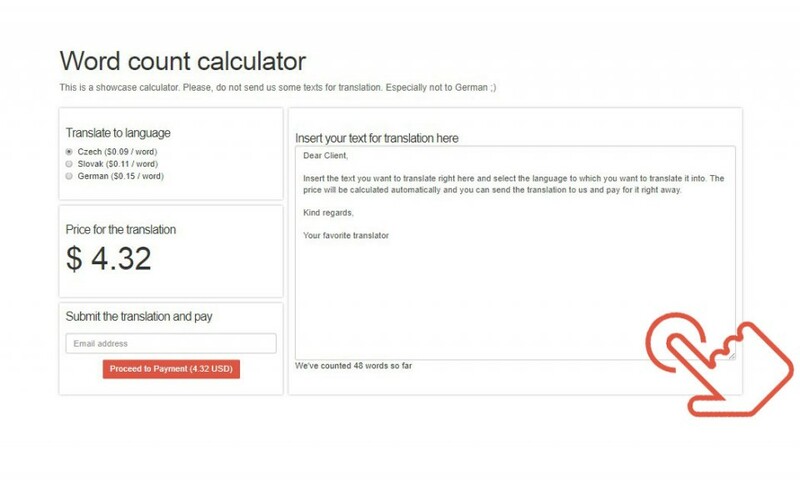 We've received an email a few hours ago from a translator who wanted to let his customers calculate the price based on a text word count. What an excellent idea, isn't it? The Payment field now supports second payment gate. 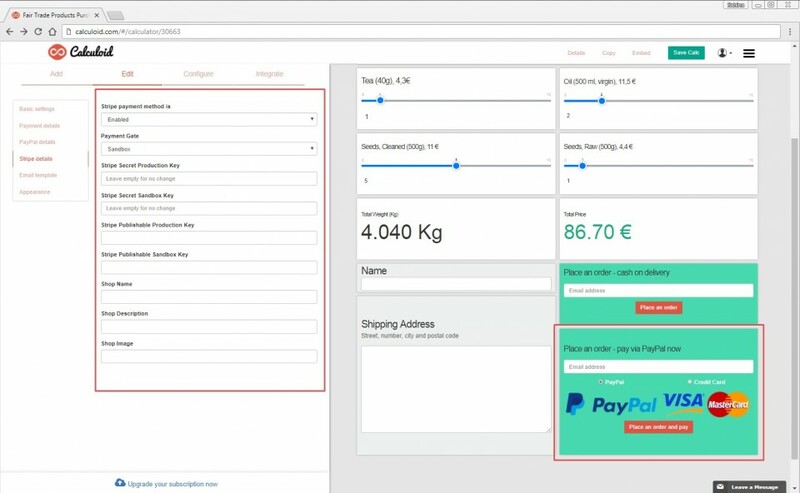 After PayPal Calculoid supports also Stripe payments. Stripe is new and very user-friendly payment gate which allows your customers to pay with various payment cards. Calculoid can create a Redmine issue from submitted or paid data now. Long-time Calculoid users know that every field can be styled. Background color, font color, font size. But the calculator as a whole? That's today's news. 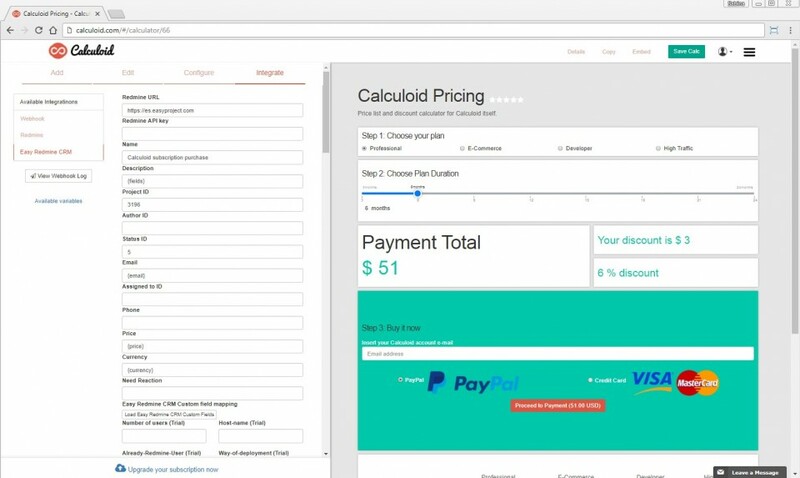 Calculoid calculators can have Email and Payment fields, which able to save calculated results. 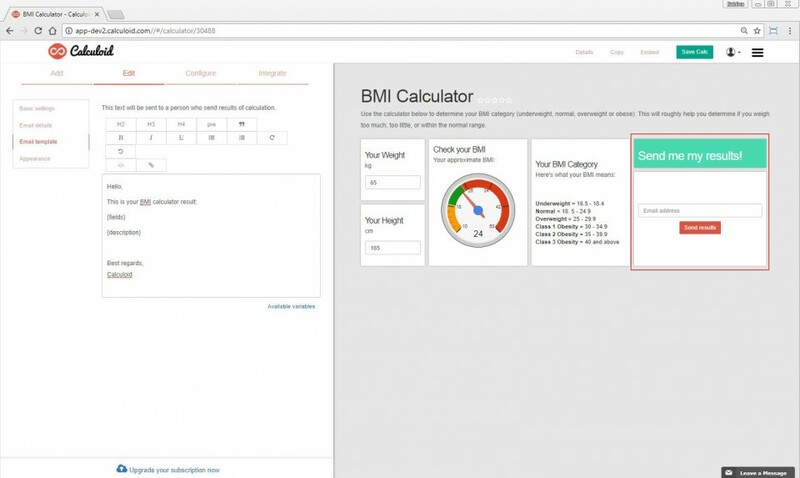 Although Calculoid is the SaaS solution, we want to be as open and transparent as possible. 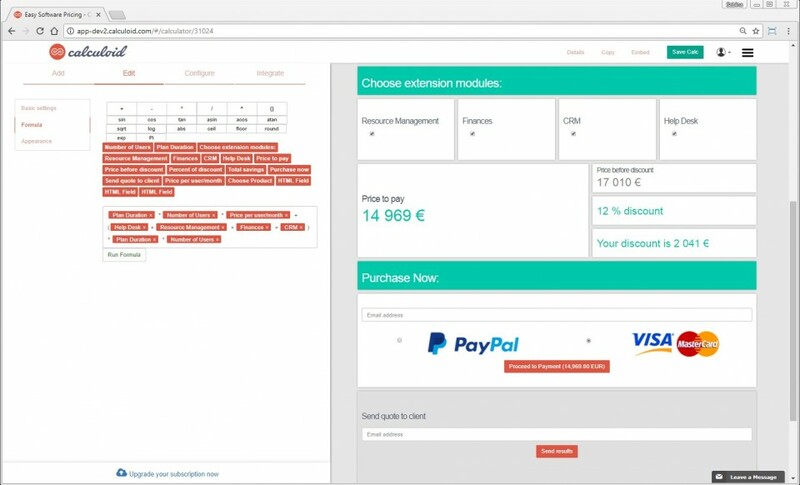 You can try all the paid fields (Email field and Payment field) with your free account. That's it, that's the most wanted feature. We get it. Conditions and logical operators are required for many calculators. And now you can build them. If function is ready! Right now all fields are displayed to public. Since today the Display field to public option is available for every field. You are quite used to use variables in the email templates in the configuration of Email or Payment fields. 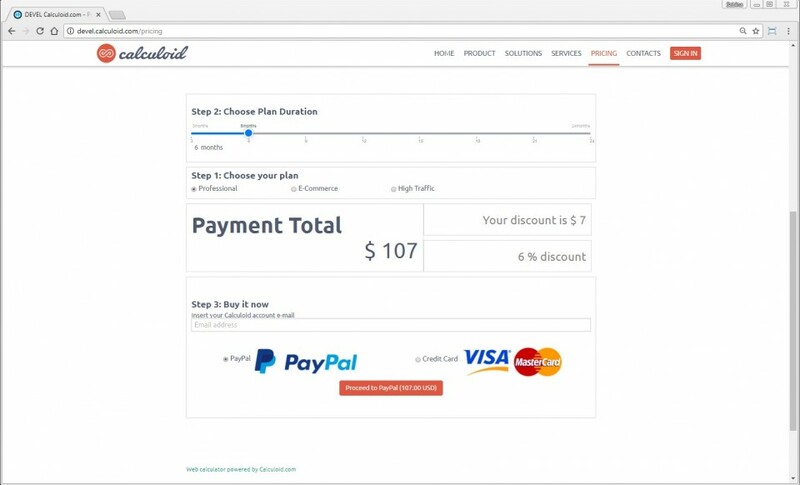 Calculoid provides the Payment Field for the paid plans. It lets you connect directly with your PayPal (or Stripe) account. 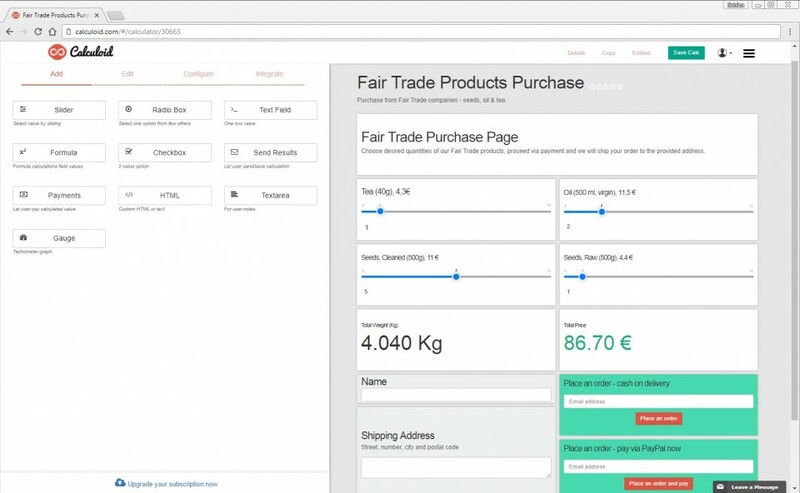 Calculoid doesn't take any commision from the payments made with your calculators. Let's take a look at how you can configure it and use it for your project.